Silver Birch said: “The schools are in the process of being successfully transferred as a group to another trust. 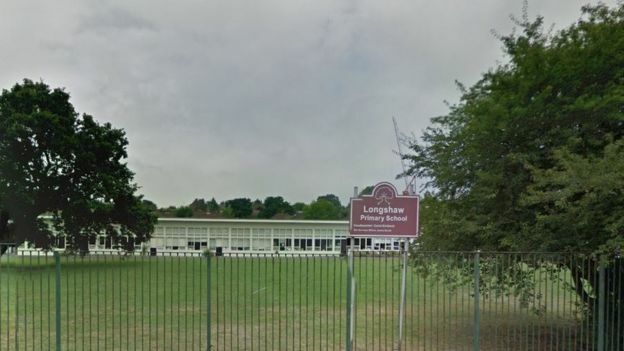 Mrs Barham, the then head teacher at Longshaw Primary School in north-east London, which was part of Silver Birch, told Panorama: “We were told to go and work with specific children and to give them a little help. “That’s what happened, those children were given answers. Mrs Barham says she was ordered to cheat by the trust’s chief executive, Patricia Davies, and agreed to do it because she was afraid of losing her job. “Mrs Davies called me into her office, and it’s a reading paper, so you can’t read it to them, and she said, ‘I want you to read it for them’. “I said, ‘but it’s a reading test.’ She went, ‘yes, I know’. “The boys were quite vocal, as they thought it was funny, they thought it was hilarious: ‘We cheated, we cheated, they let us cheat’. But they did not talk to the parents or pupils like Kelly’s daughter Sophie. She has told Panorama that a teacher walked around in the exam giving out answers in her maths Sats exam. “The data was exaggerated to inflate how the school was performing. They would say ‘change that one, change that one’.